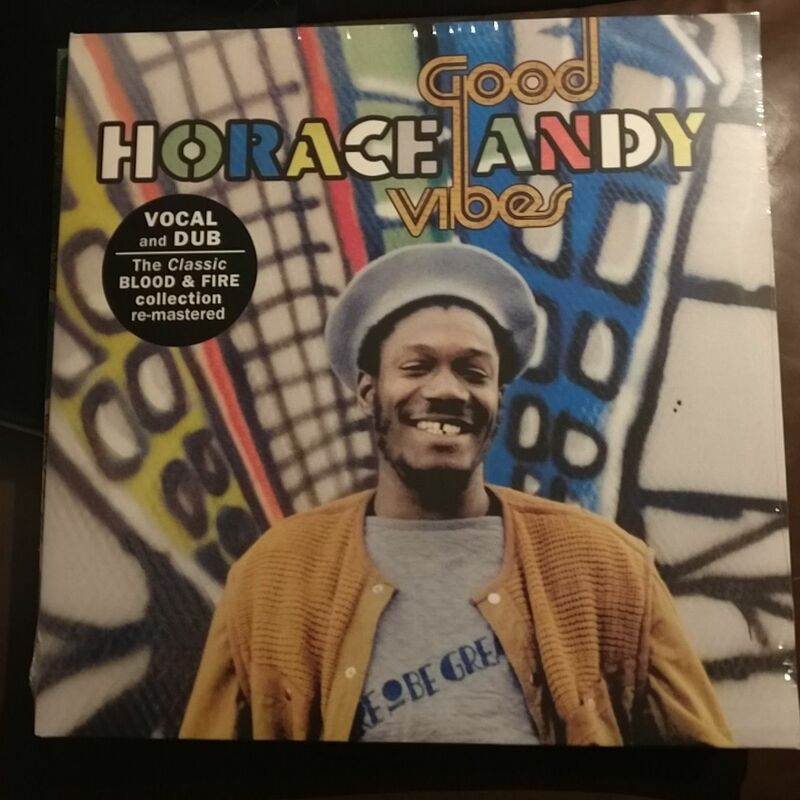 In 1997 the legendary Blood & Fire label issued their second Horace Andy re-release called “Good Vibes”. VP brings this wicked compilation back to life in 2017 and adds one bonus track. The remastered edition features new artwork and updated sleeve notes by the original compiler, Steve Barrow. This compilation draws from his most prolific period 1975 – 1980 and is a delightful and superb selection of Horace Andy gems. It includes productions from obscure labels such as Trio International, check out the excellent album opener “Reggae Rhythm” inna extended version. Next comes the political song “Serious Thing”, written by John Holt about an incident in the political war of 1976. That one was done for Bunny “Striker” Lee just like his do-over of his Studio One classic “Skylarking”. “Youths Of Today”, a song in which he expresses his worries ’bout the youths of today, was released on Everton da Silva’s Hungry Town imprint. From the same producer comes the awesome ode to Leroy Sibbles (being the Studio One bassman for years) “Mr. Bassie”. What a cut! Horace also put out some stuff on his own Rhythm label: “Don’t Let Problems Get You Down” and “Good Vibes”, the latter being underpinned by the “Shank I Sheck” riddim. Delroy Wilson’s “Won’t You Come Home Now” is perfectly versioned by Sleepy as “Controll Yourself”. “Ital Vital” (included here with a masterful deejay version by Jah Bull) recuts Freddie McKay’s tune “Rockabye Baby”.